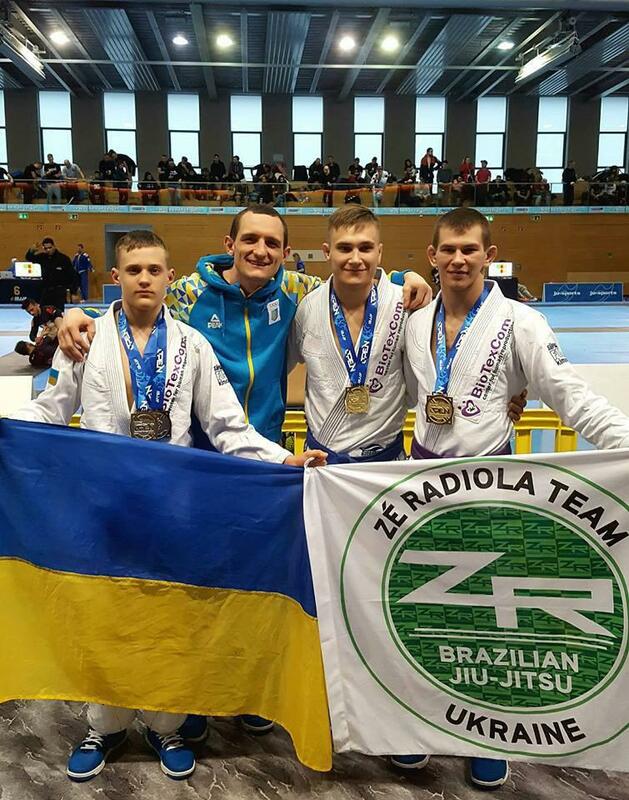 Ukrainian fighters from the SC “Borets” / ZR Team will travel to California, USA and take part in the international championship «World Jiu-Jitsu IBJJF» which will be held from May 30th to June 3rd. This championship is an annual event and considered to be the most important jiu-jitsu event of the year. Thousands of best sportsmen come from all over the world in order to compete for the title of the «World Jiu-Jitsu IBJJF» champion. This year fighters from the SC “Borets” / ZR Team Ukraine will represent own country and compete at the major international competition. Thus, Roman Nepota and Yaroslav Blazhko will perform in the category of purple belts, adult division. In turn, younger member of the Ukrainian team, Rusnak Serhii will demonstrate skills in the category of blue belts among juveniles. 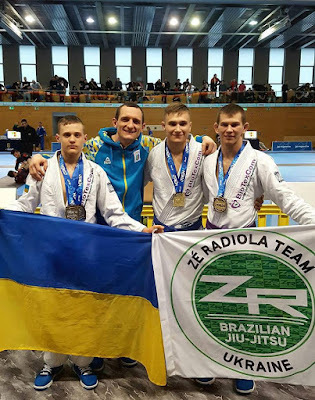 Each of the Ukrainian athletes has from 14 to 100 opponents in their division with whom they will meet at the “The Walter Pyramid” sports arena in Long Beach, California According to the head coach, Ievgen Skyrda, fighters have been working and training hard and their aim is to win medals of the World Jiu-Jitsu IBJJF championship.